The complete guide to owning freshwater and marine fish. 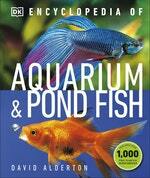 This comprehensive guide is the most complete owner's manual for keeping all types of freshwater and marine fish. The book will take you through all the options in choosing the right fish for any water temperature - tropical and cold water - and for all types of environment - indoor aquariums or outdoor ponds. Know the difference between keeping marine fish and freshwater fish, including differences in aquarium setups, and feeding and caring for your pet fish. Learn to tell if your fish are healthy and find out everything you need to breed them successfully. 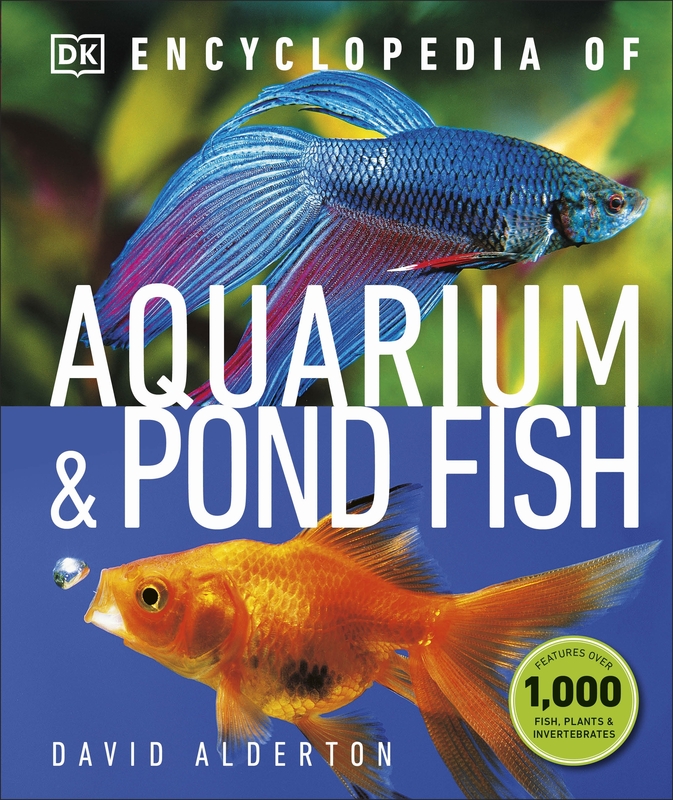 The Encyclopedia of Aquarium & Pond Fish contains a huge photographic colour reference directory of over 800 of the most popular fish, which not only shows you what they look like, but also gives you the key information you need, such as how big they will grow, whether they integrate with different fish, what food they eat, and what water type and temperature they prefer. 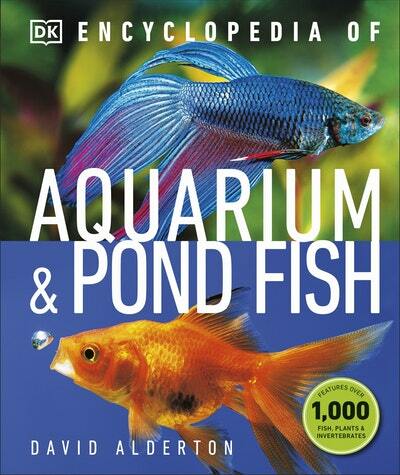 Love Encyclopedia of Aquarium and Pond Fish? Subscribe to Read More to find out about similar books.